We recognize the positive impact that the F&I department has on a dealer's financial statement. Along with our IAS Training Institute, we also provide continuous on-site dealership support, including employee hiring and training as well as continuous maintenance of best practice systems. 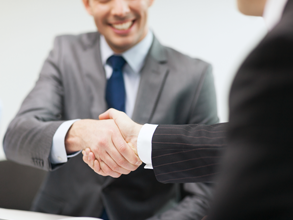 We will work to become one of your most trusted advisors. Our team of experts work hand in hand with you and your team to build your business, solve problems quickly and effectively, and provide continuous support for top performance achievement. Our technologically advanced management reporting systems keep everyone on time and on target with up to date concise sales production analysis.